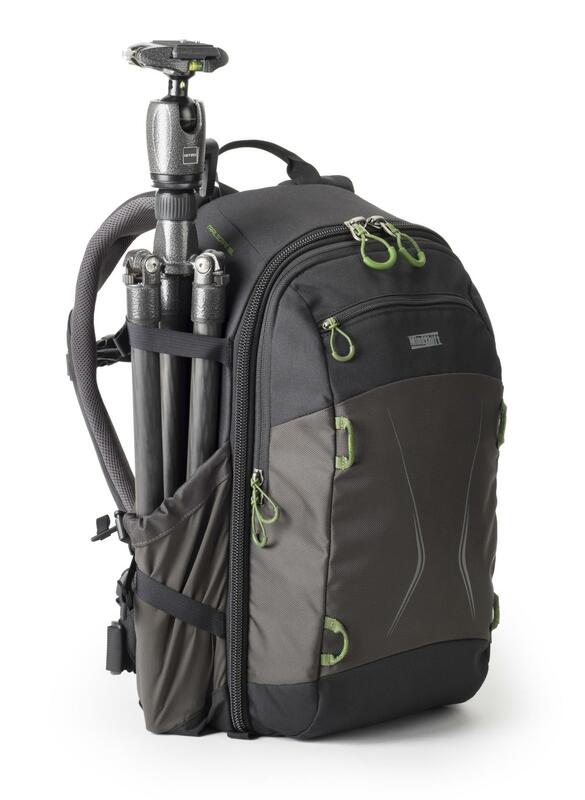 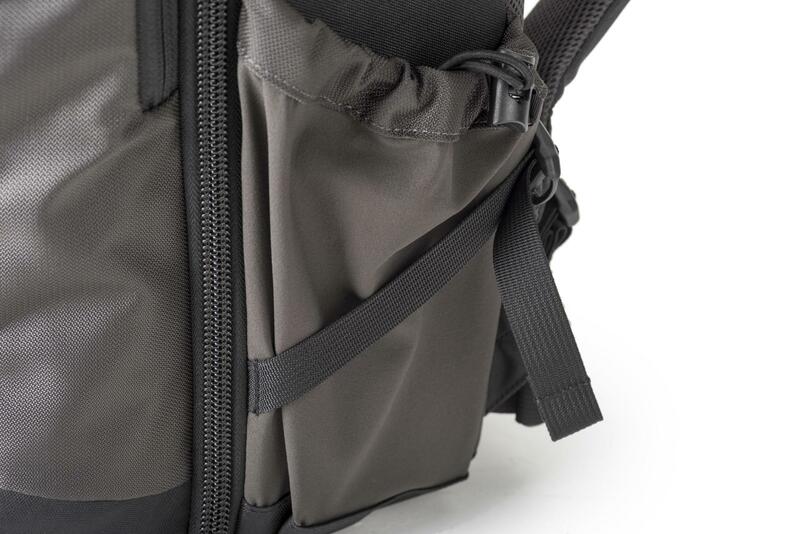 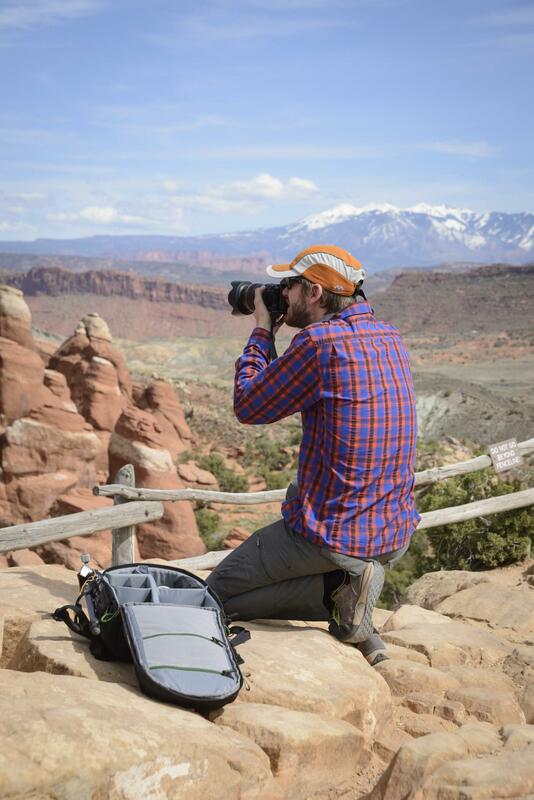 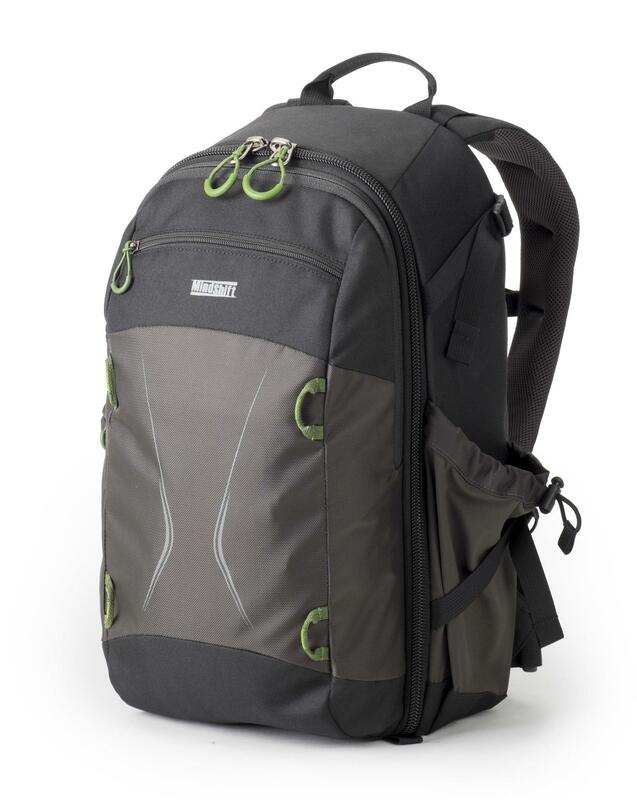 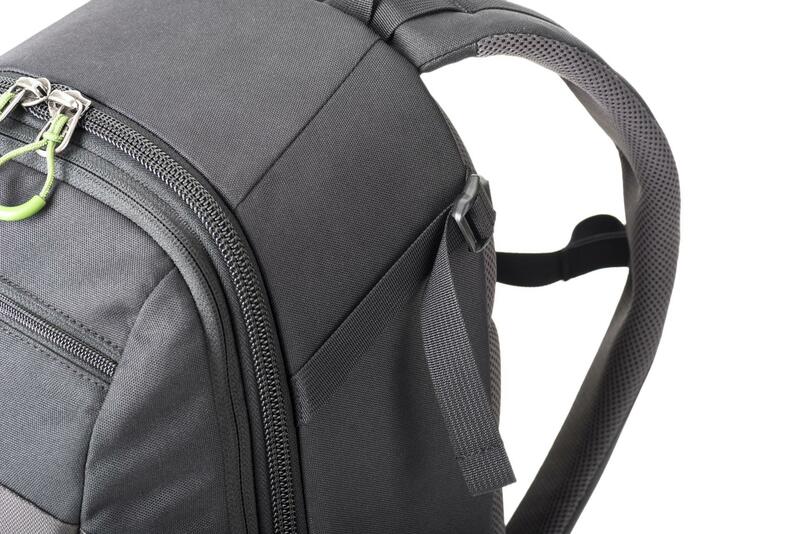 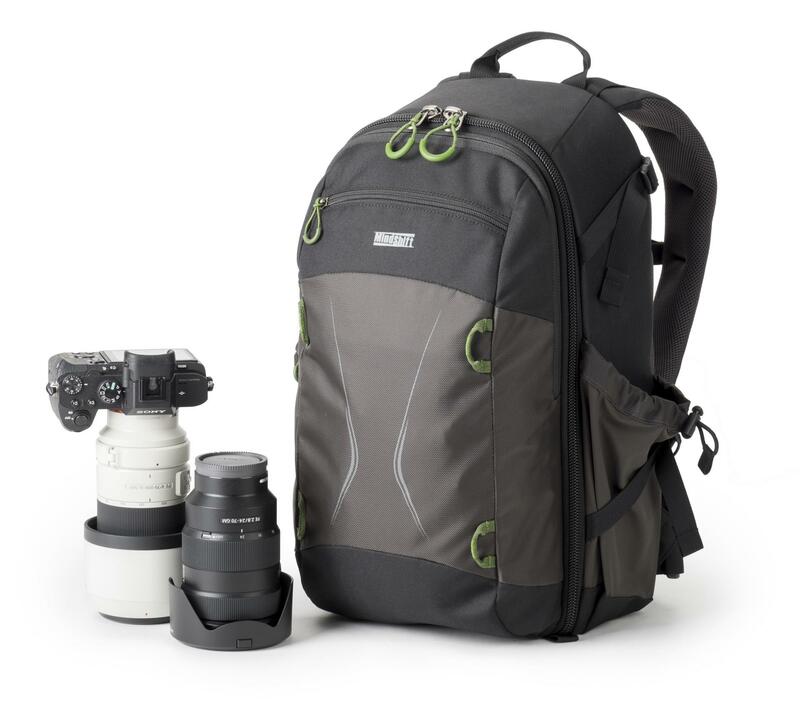 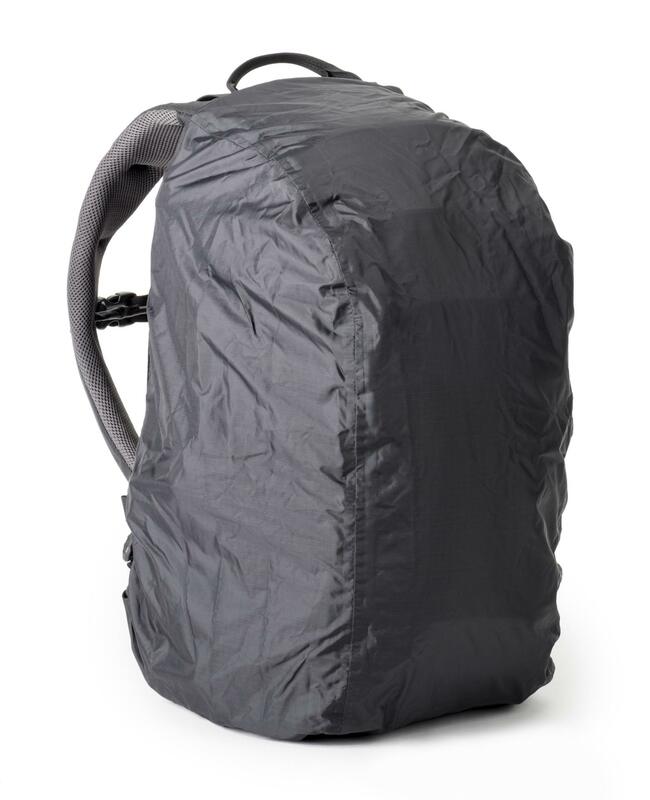 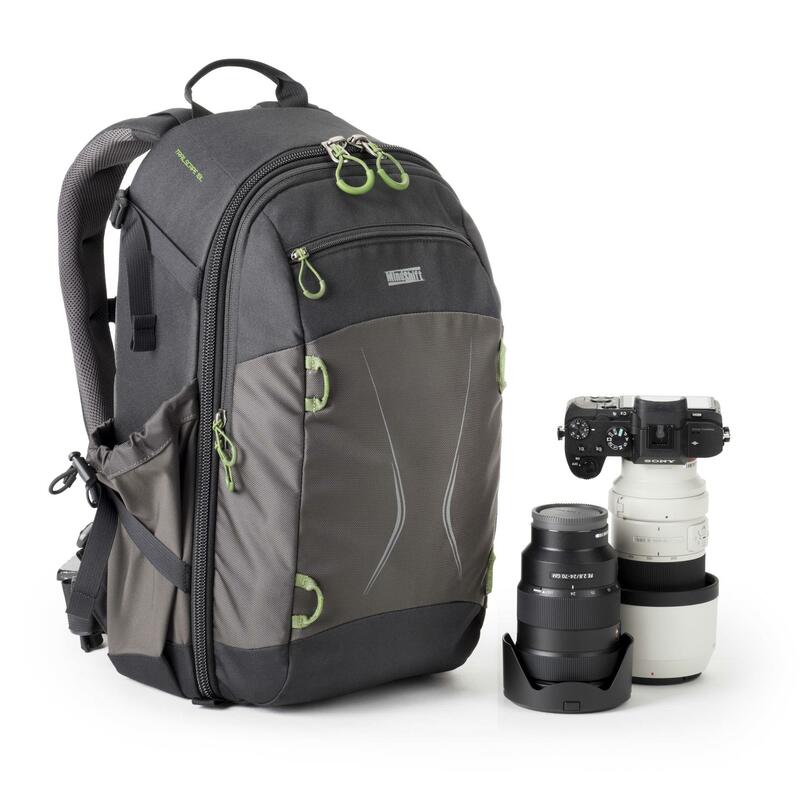 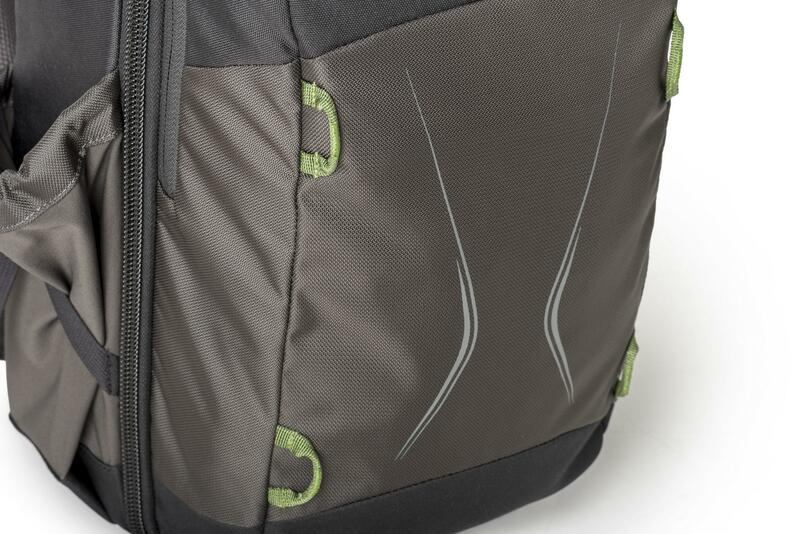 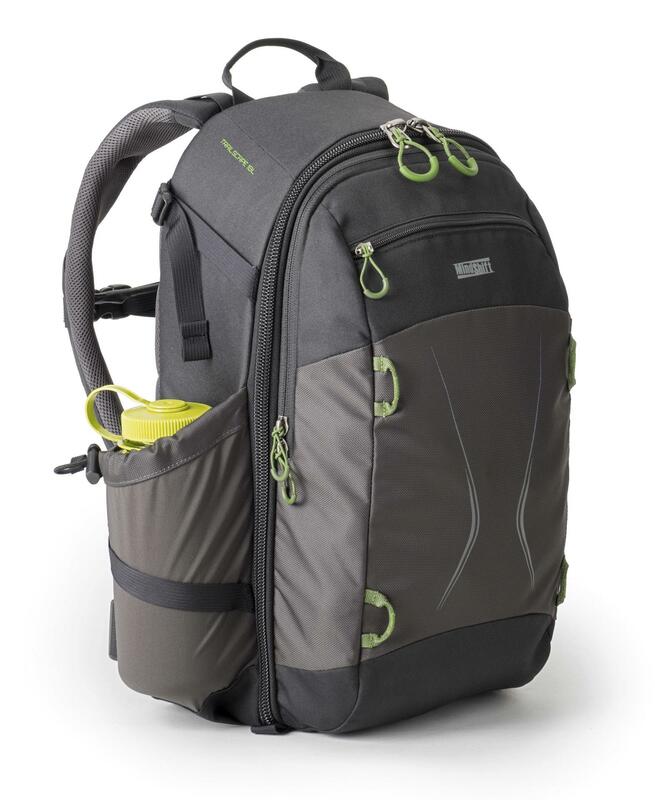 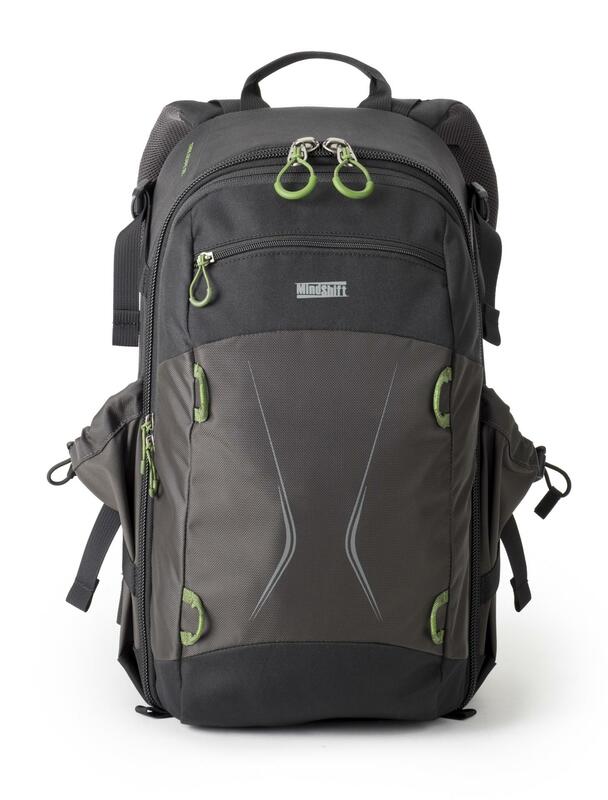 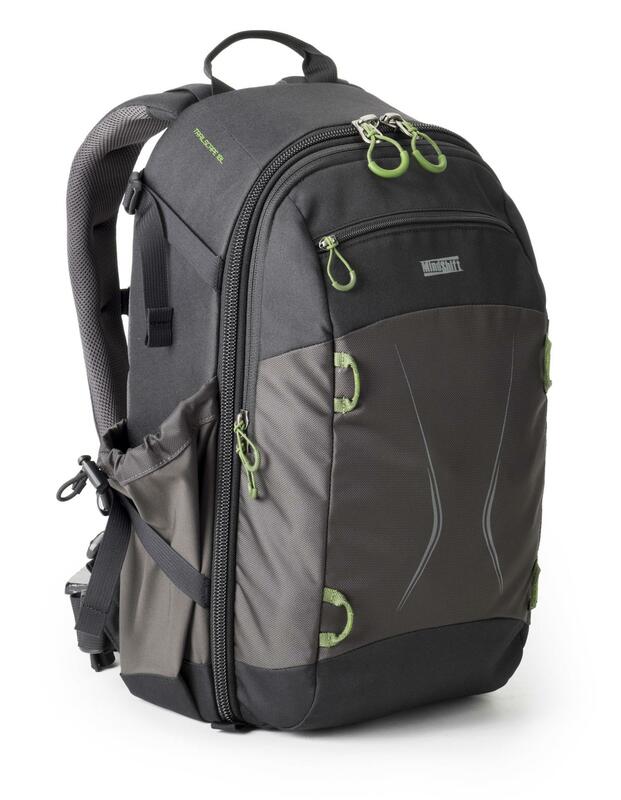 The TrailScape 18L (Charcoal) offers a spacious interior, allowing for plenty of photo gear, yet maintains a slim and compact profile. 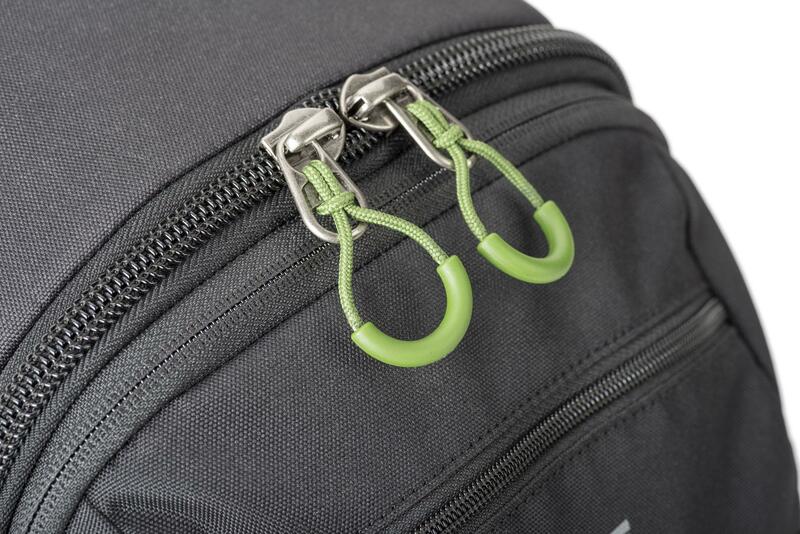 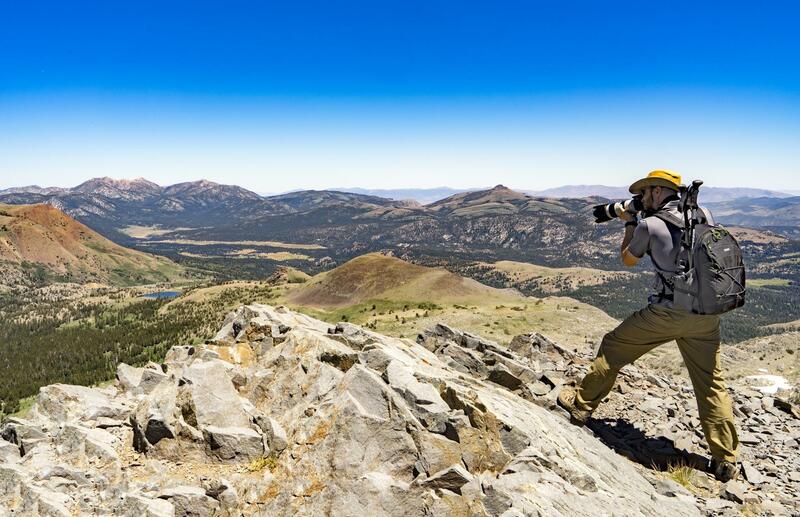 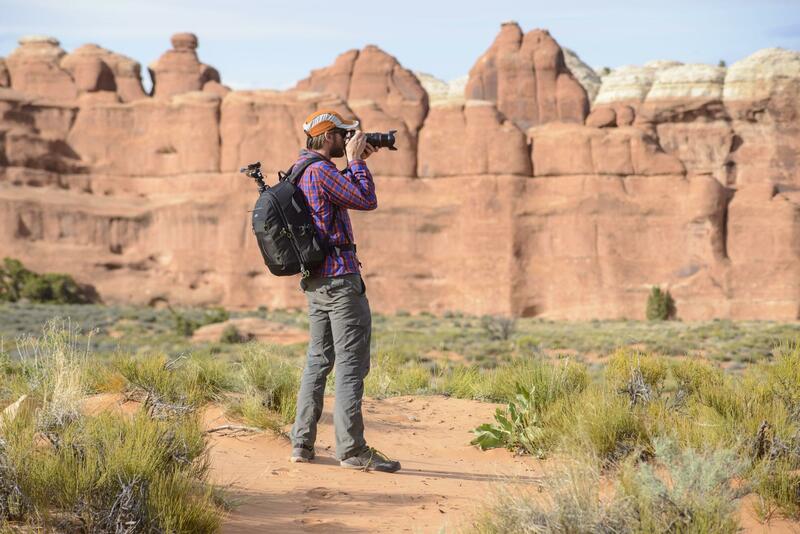 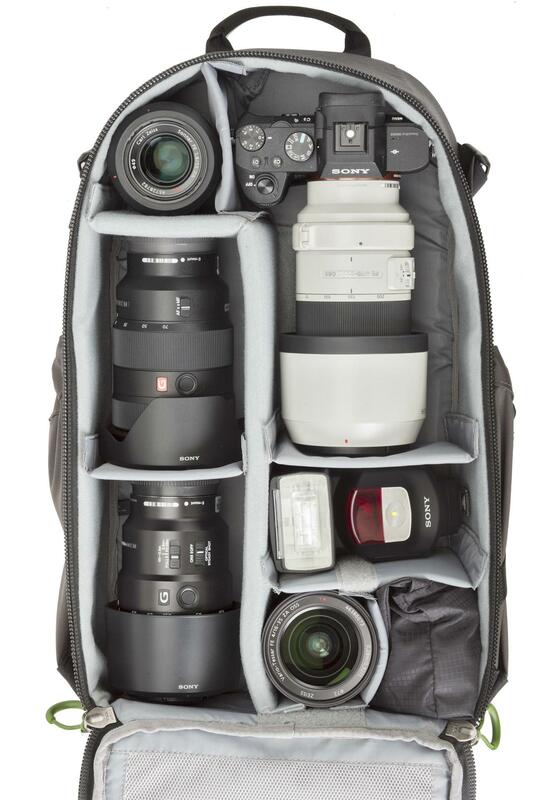 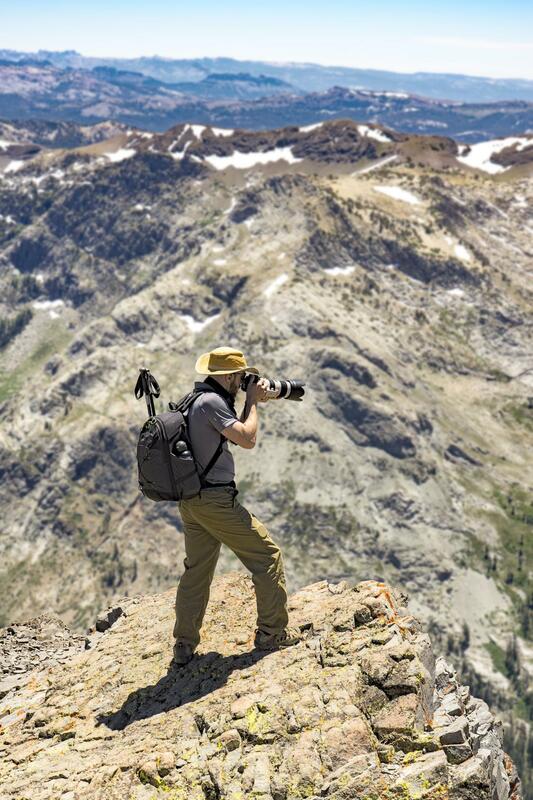 As an outdoor photographer, you always carry extra gear on your adventure, so lash points and dedicated compartments for a light jacket or lunch are essential. 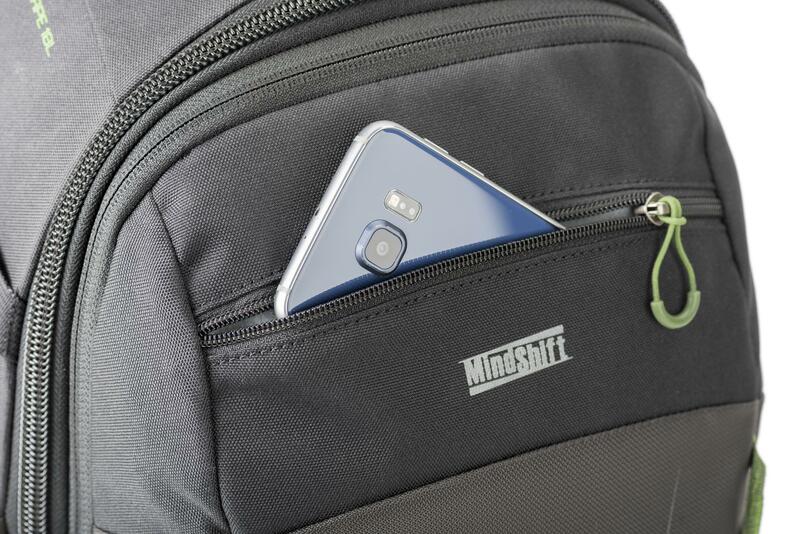 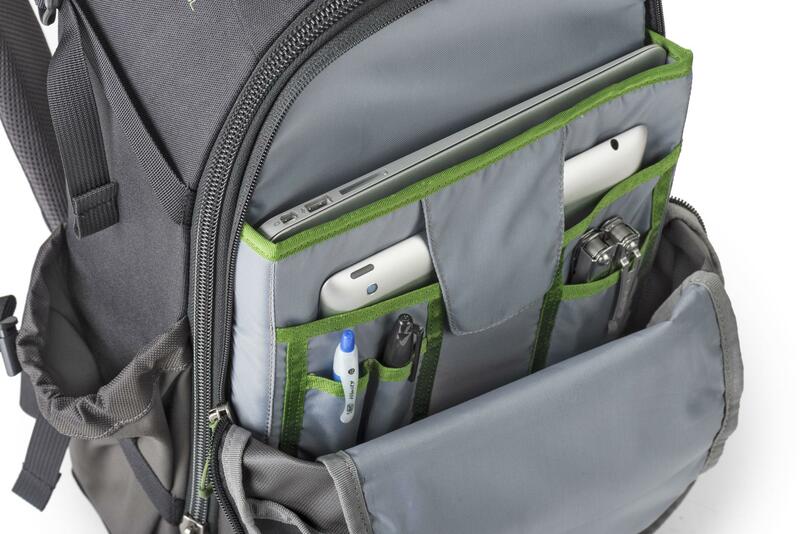 Laptop and tablet slots come in handy when you travel. 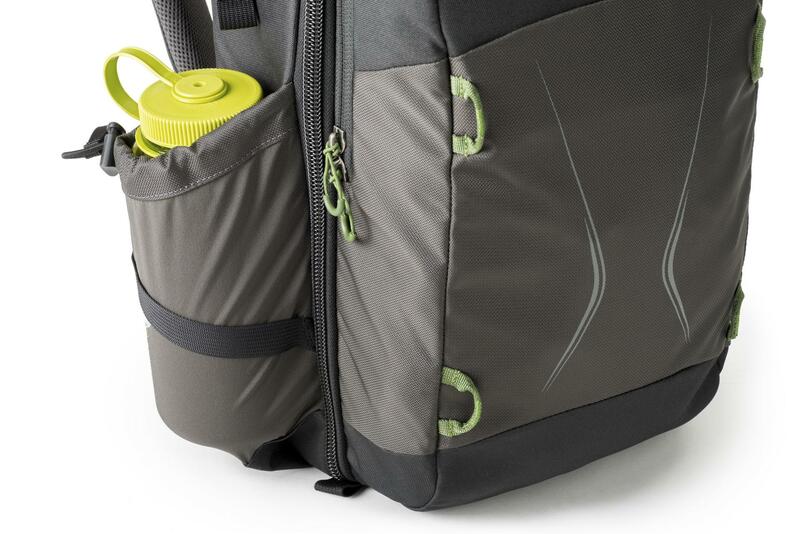 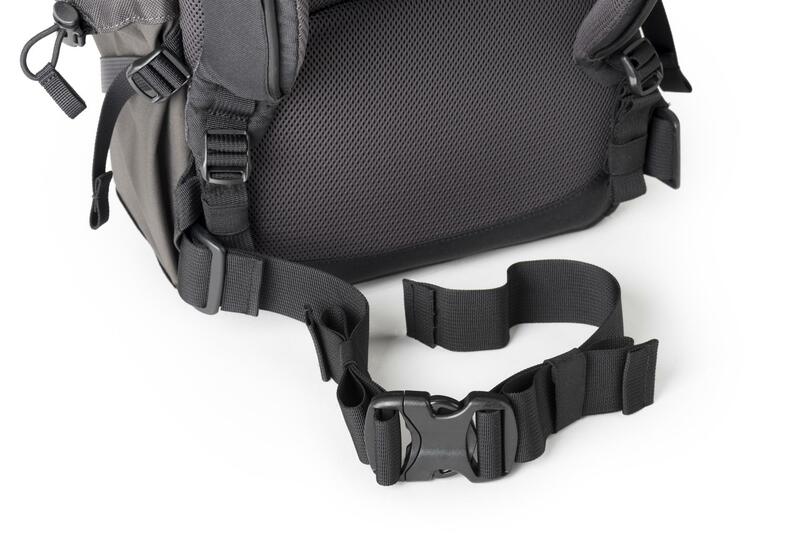 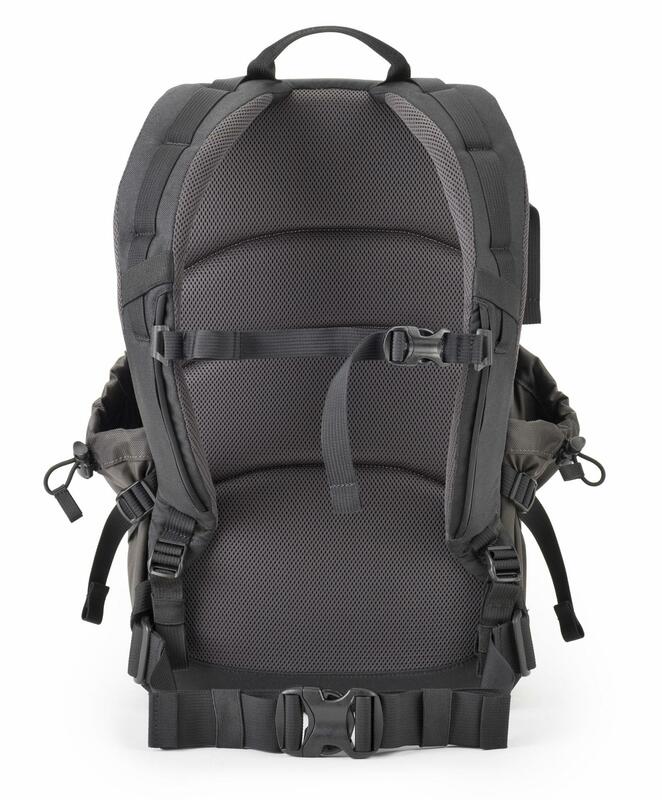 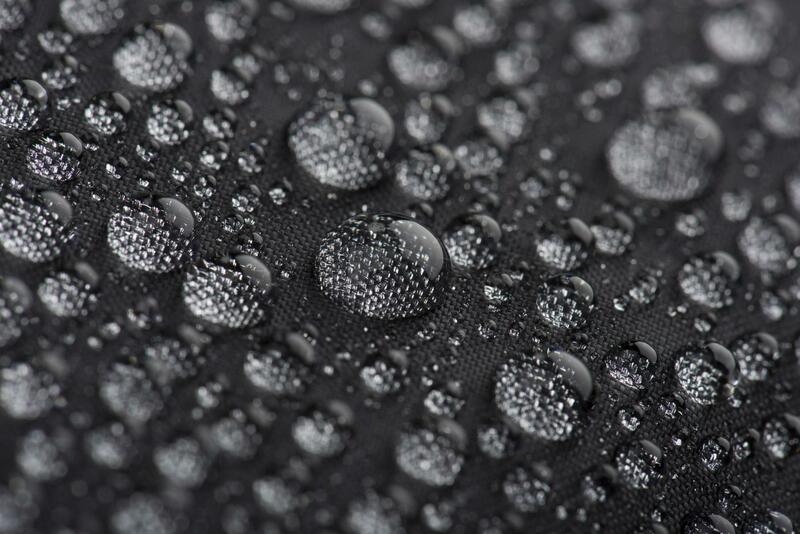 And the TrailScape is built for comfort with a padded shoulder harness for longer hikes.